“The Sky is High” is a niche crowdfunding platform designed to assist in the co-development of open-sourced New Energy technologies. The creator has just launched an Enterprise Activation Campaign on “Fundrazr” in order to inspire the public to help fund the final stages of website development. The official launch date is planned for mid October 2016. For this campaign there are perks available based on the levels of contribution. Now it is possible to contribute to open-source energy technology campaigns. This is just the beginning. Our own “Enterprise Activation Campaign” is a project by which we plan to raise funds for the final stage of website development. We need your assistance. Be a part of the movement and help us raise $650 for the activation of the Enterprise version of The Sky is High! We are not implementing future competition with our host, the excellent Fundrazr, or any other platform. We simply wish to offer specialized services to people who require deeper understanding of open digital financing in the field of New Energy technologies. An extended version of this platform would enable the public to create their own projects. This is a work update after a seemingly inactive period on this blog: my silences are usually a sign of communication with the subconscious in the process of digestion and incubation. Recently I have started a crowdfunding platform design business. This new sole proprietorship is registered in Canada as “The Sky is High Crowdfunding”. All developed platforms will evolve around the theme of sustainable lifestyles. The first is centered around campaigns for new energy research and development. It is called “The Sky is High” because of the nature of the undertaking currently in its draft stage. Creating a new bank account. Creating a verified Paypal payment gateway. Registering theskyishigh.com as a domain. Selected wordpress as a Content Management System for its global reputation. Purchased the IgnitionDeck Plugin with the shortcodes. Purchased the Backer WordPress Theme with its shortcodes. The release date for The Sky is High crowdfunding platform for New Energy projects is the start of Fall 2016. The first ongoing campaign will be for the activation of the “Enterprise Version” of the platform which will enable the public submission of projects. The first project campaigns will center around the three most popular open-source New Energy sources available in the english language: The 20+ years of disclosure work from the Center for the Study of Extraterrestrial Intelligence (CSETI), the work by the Fix The World Organization and their Quantum Energy Generator (QEG), and the Keshe Foundation’s Magravs-Plasma Power Units. One of the primary directions is the translation of all the necessary information from english to polish. We The Trees – crowdfunding change: start and support environmental, social change, and educational campaigns. Spacehive – crowdfunding civic projects in your community. The Quantum Energy Generator movement was initiated by the Fix The World organization in 2012. In march of 2014 a QEG build manual was open-sourced. A third version of the manual now exist with technical updates and translations into select languages. Through crowdfunding efforts and transnational collaboration, many QEG builds have been documented at various phases of development. In order to successfully advance the transnational efforts reaching phases of “resonance”, “over-unity” and “self-running”, Slack has been proposed as a shared digital workspace for QEG teams in Europe. This provides people with a wide range of integrated services for virtual organization of actual ongoing work. One can also participate in team efforts through the Slack smartphone app. To join the [ QEG Europe ] Slack team or the [ QEG Poland ] Slack team, please email the author. At the moment invitations are by email or domain configurations. This may change in the near future as we learn how to operate together. Slack offers persistent chat rooms organized by topic, as well as private groups and direct messaging.All content inside Slack is searchable, including files, conversations, and people. Slack integrates with a large number of third-party services and supports community-built integrations. Major integrations include services such as Google Drive, Dropbox, Heroku, Crashlytics, GitHub, Runscopeand Zendesk. 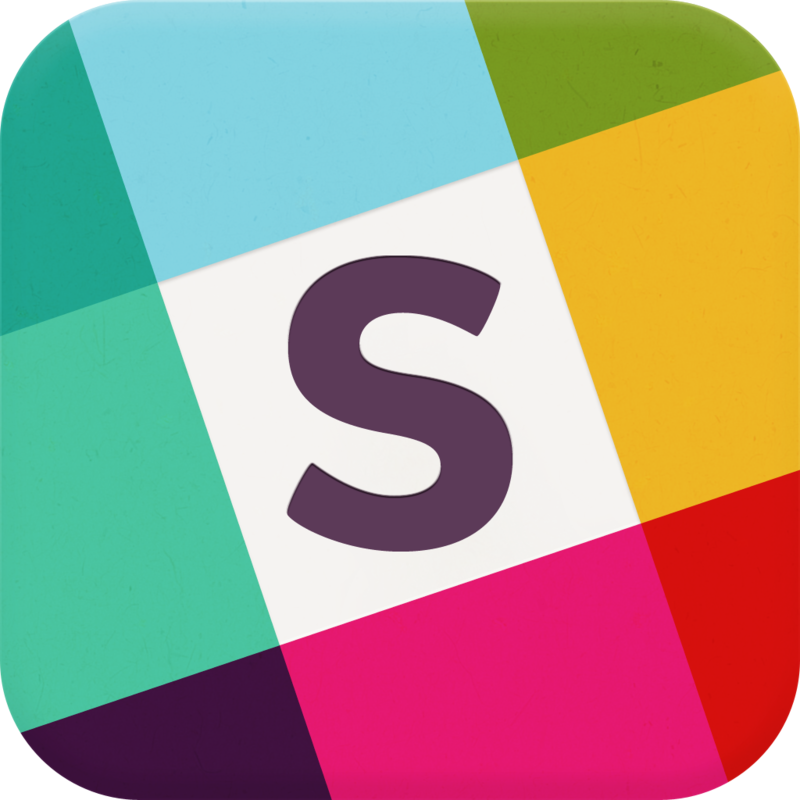 In January 2015, Slack announced the acquisition of Screenhero, which will be integrated into the Slack software to add voice, video, and screen sharing. In July 2015, Slack added Emoji Reactions, giving users the ability to add emoji buttons to their messages, which other users can then click on to express their reactions to messages. Slack provides apps for Mac, iOS, Android, Windows Phone (beta) and released an official Windows client on 18 March 2015. Slack is also available for the Apple Watch, allowing users to send direct messages, see mentions, and make simple replies. It was featured on the home screen of the Apple Watch in a promotional video. Slack also provides a Web version accessible from a browser, and there is an unofficial client for Linux.